The debut London Design Biennale is staking its place in the cultural calendar, rivalling Venice's famous art and architecture biennales. 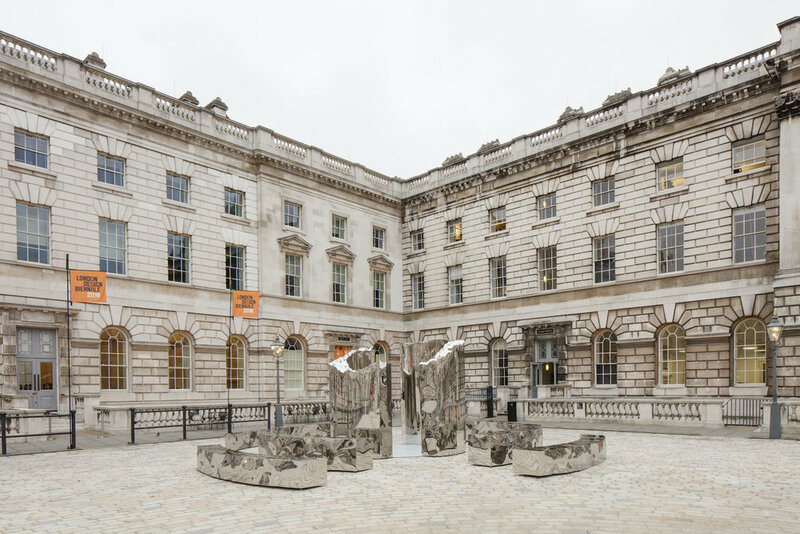 Taking over the whole of Somerset House for three weeks until 27 September, in partnership with Jaguar, the event is a veritable United Nations of talent. 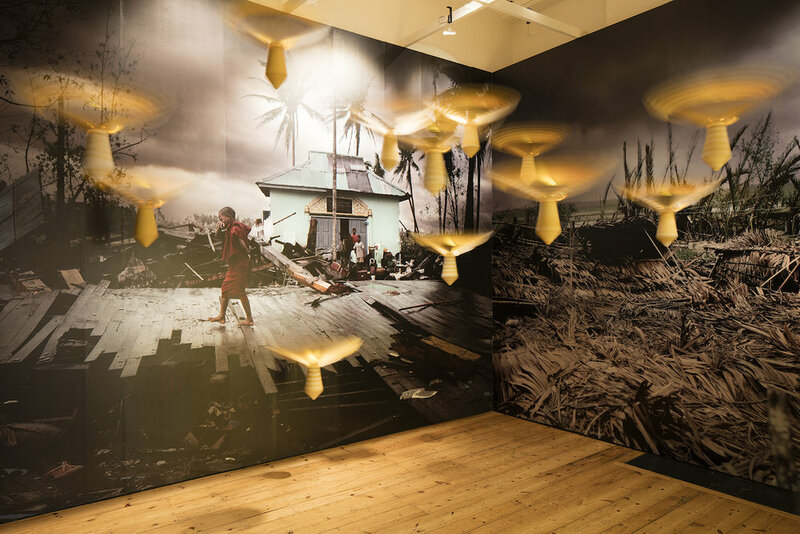 Challenged to explore the theme of ‘Utopia by Design’, 37 countries and territories from six continents have created inspiring new installations, artworks and prototypes. 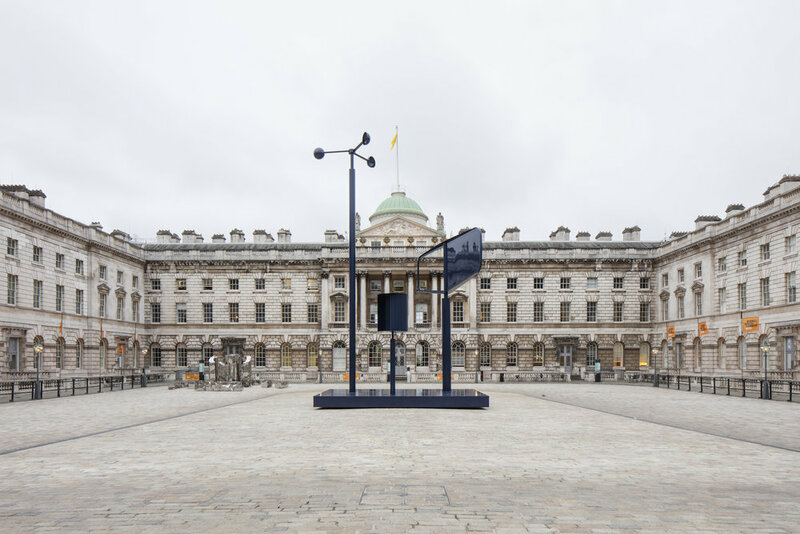 Part of Somerset House’s celebration of the 500th anniversary of Sir Thomas More’s radical 1516 text ‘Utopia’, the biennale champions the role of design to improve our future, addressing modern issues from pollution to migration, social equality to sustainability. 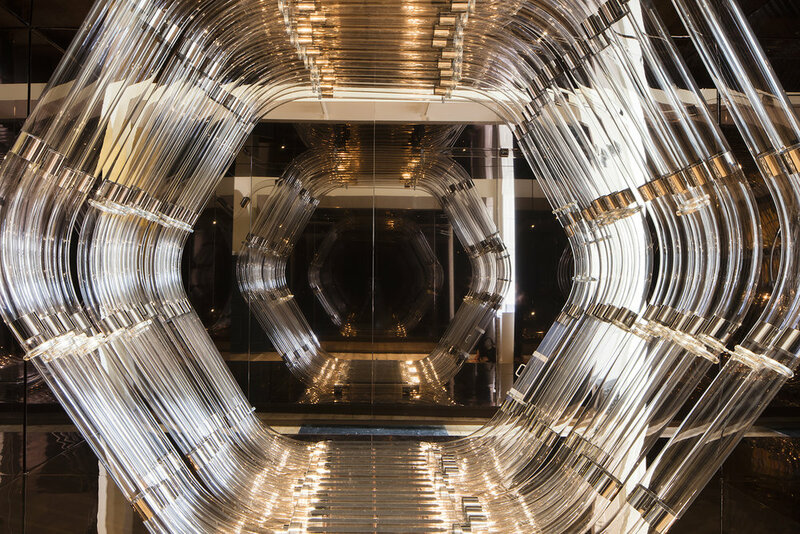 Commissioned by leading design museums and organisations, top designers, architects, artists, writers and scientists have generated an entertaining mix of immersive digital installations, culinary pop-ups, kinetic sculptures, performances and VR renderings. They include homages to unrealised past utopias, innovative solutions for 21st century problems and bold imaginings of future societies. 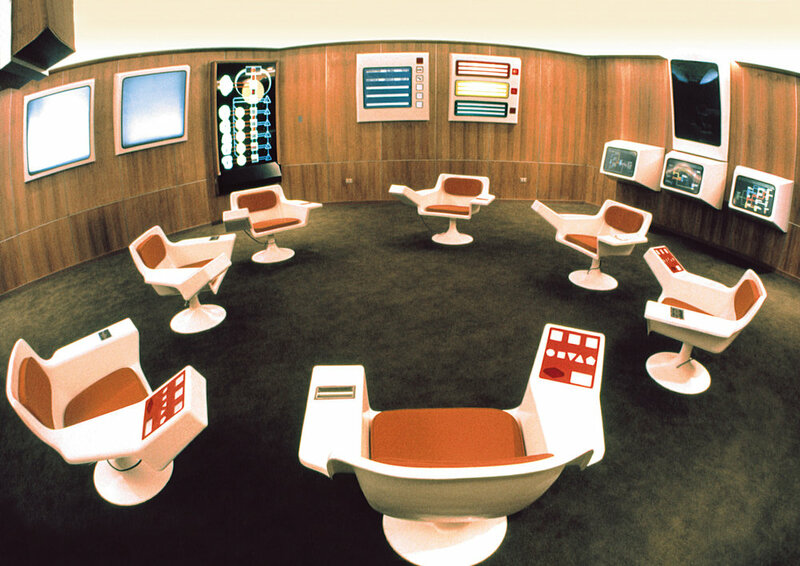 Sometimes real life is forgotten in the cerebral world of design, which tends to flock around Western values. No wonder then, that French-born Annabel Karim Kassar’s vibrant recreation of a bustling Beirut street on the Thames waterfront feels like a breath of fresh air. 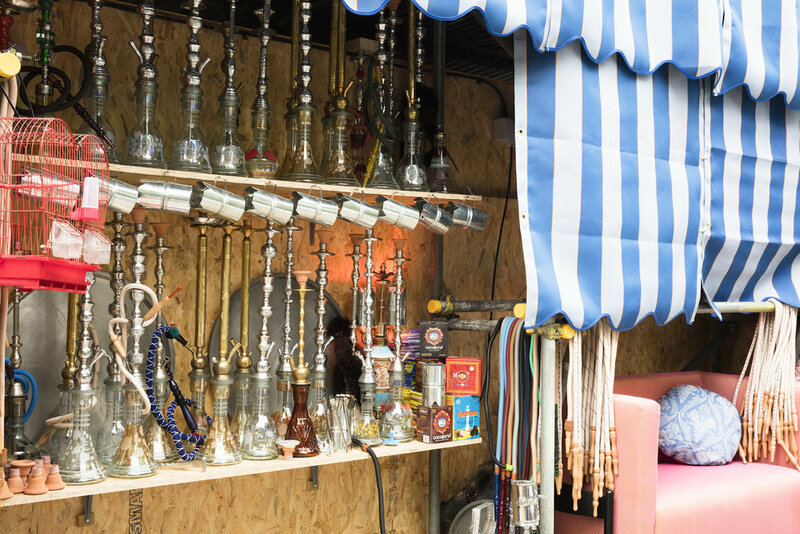 At medal-winning ‘Mezzing In Lebanon’ you can get a wet shave at the authentic barber’s shop, enjoy street snacks of falafel and pomegranate juice, or just marvel at the painted posters, old-school utes and piles of tempting oranges. Street signs, coffee stalls, a small lounge cinema, carts and convivial chaos hint at the way ordinary people worldwide occupy sociable space. 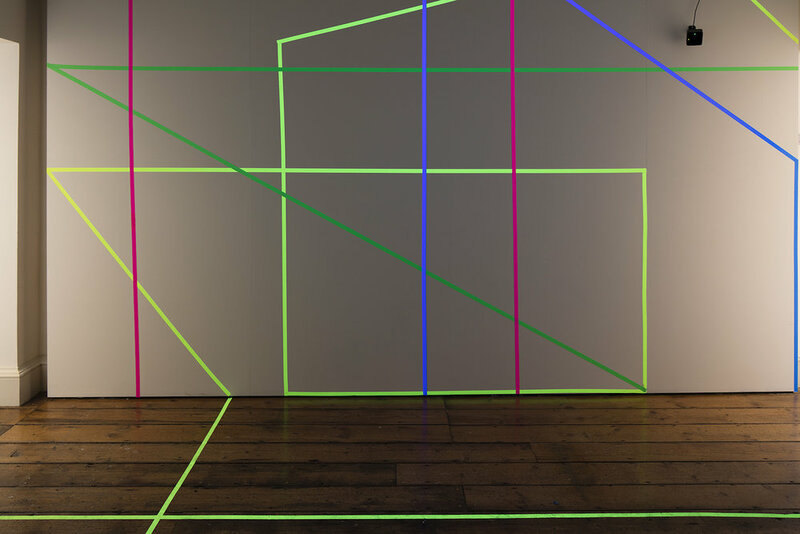 You’ll feel blue in the surreal sculptural space curated by The Netherlands. 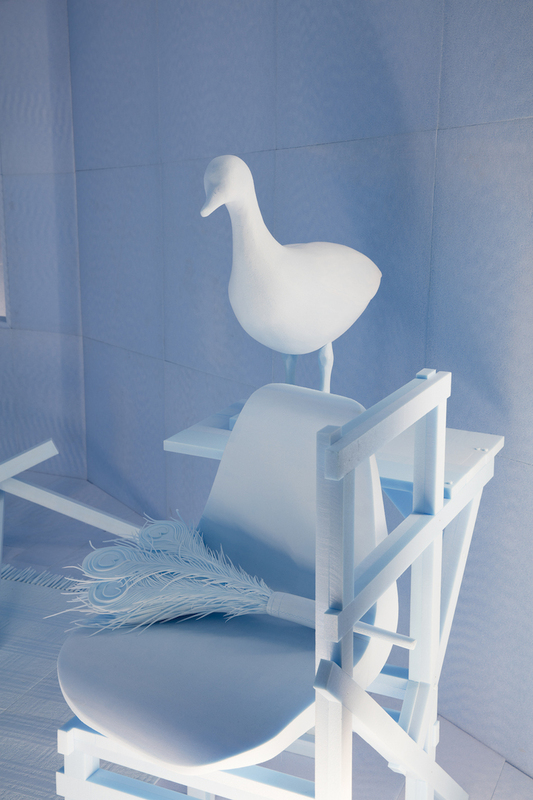 Taking the archive as a future arbiter, Studio Makkink & Bey has created an evocative blue foam tone-on-tone diorama. Entitled ‘Design Diorama: The Archive as a Utopic Environment’, these products and memorabilia, sourced from the home of Dutch architect Rianne Makkink and designer Jurgen Bey, form a potent autobiographical display, exploring the ways designers and institutions curate objects and collect history. 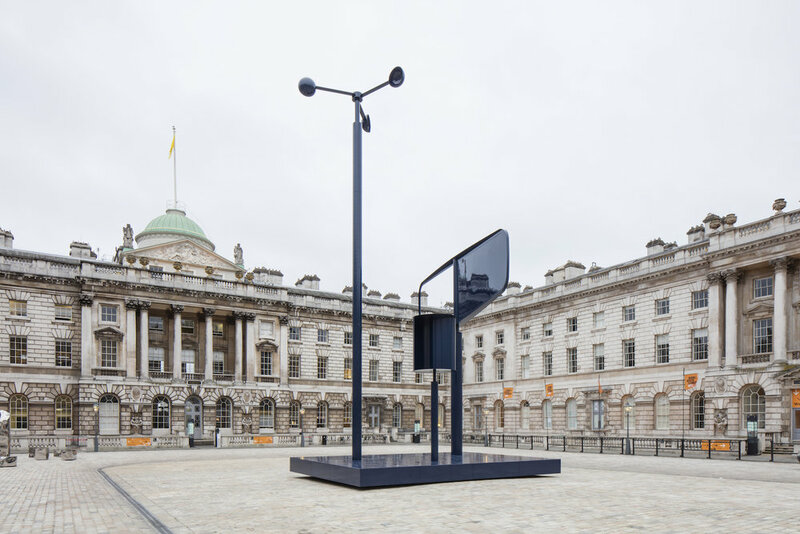 Representing the UK, London design duo Edward Barber and Jay Osgerby’s installation ‘Forecast’, in collaboration with the Victoria and Albert Museum, is a striking 14-metre-high blue kinetic sculpture that moves with the wind. Occupying the outdoor Edmond J. Safra Fountain Court, it explores the nation’s nautical past and its innovative relationship with renewable energy, drawing on engineeering by Arup. Proof that eco-friendly can be easy on the eye too. 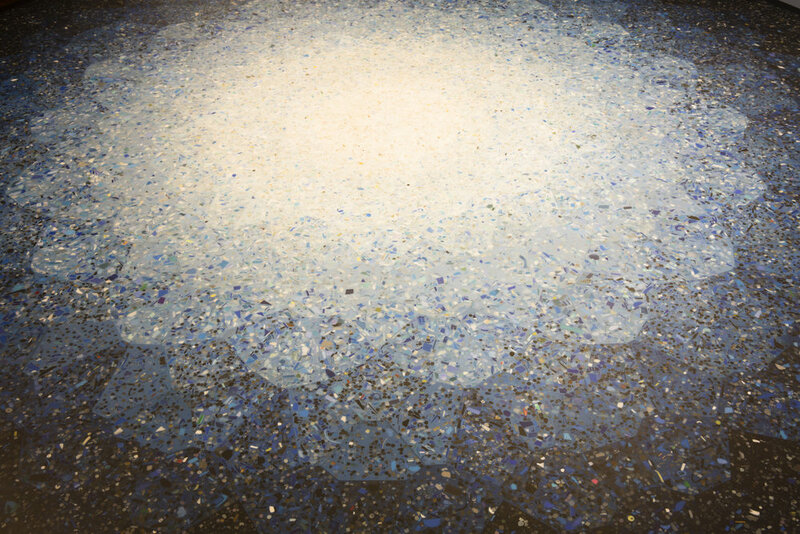 London-based Australian designer Brodie Neill (of Made In Ratio) tackles the pressing issue of ocean waste in his installation ‘Plastic Effects’, forming the beautiful ‘Gyro’ table from fragments of harvested and recycled marine micro-plastic. The terrazzo-like composite is inlaid in a dreamy kaleidoscopic pattern. With five trillion plastic items estimated to pollute the world’s oceans, many of them washing up on Australia’s beaches, this once-utopian material now poses a huge challenge for the environment. 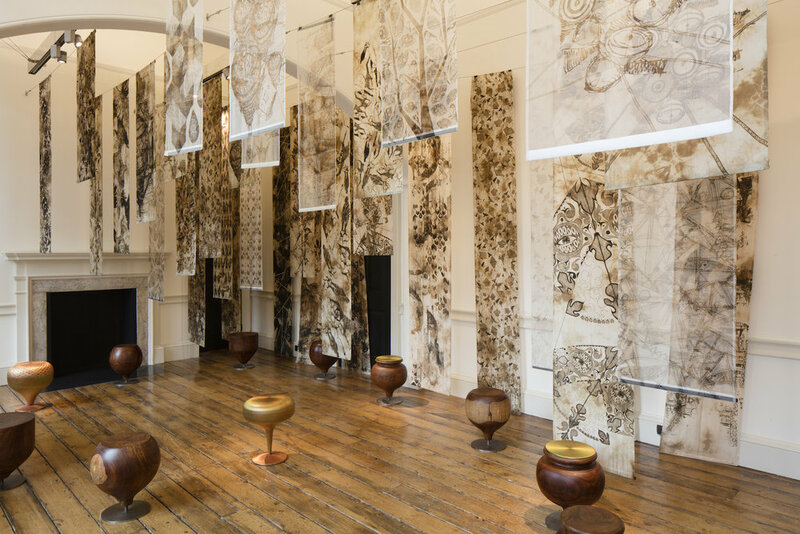 London Design Biennale (#LDB16) is at Somerset House, Strand, London WC2, from 7–27 September 2016. Open daily from 11am; tickets £15 (concessions £10), on sale via Ticketmaster.